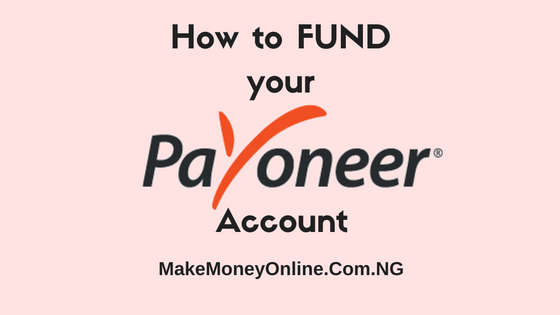 ​In this guide, I’ll show you how to get a verified USA PayPal account in Nigeria or any other country that’s not allowed to receive payments. This is a straight forward tips, no change of IP address, nothing like proxy usage… Bla bla bla. Disclaimer : This guide is for individuals and businesses who really need PayPal account to do genuine businesses by providing or selling genuine products or services. 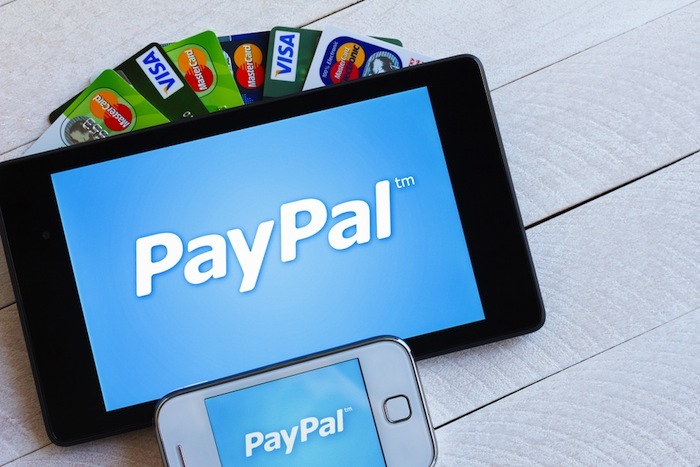 PayPal is the most popular online payment platform on earth. 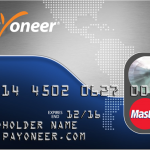 You can use it to pay and receive money online. Many companies prefer to pay you via PayPal being the only trusted payment gateway. You will definitely need a PayPal account if you want to make money online. I once contacted PayPal and asked them why they blacklisted some countries from using their services. Their response was to avoid fraud cases. For me, I support their decision to restrict some countries especially those ones with high internet fraud rate. Like in Nigeria, you can use PayPal to send or pay out money but you can’t use it to receive payments. 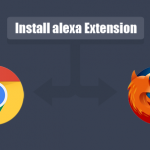 But for some internet marketers like us, we have various ways of making legitimate income from the internet,this restriction becomes a big huddle for success . 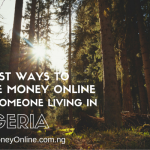 There are genuine business and individuals in Nigeria who use unrestricted Paypal accounts to do business. Or do you want to tell me that Nigerian Banks don’t have unrestricted PayPal account? Or maybe online stores like Konga or Jumia? Sure they all have PayPal account and they use it here in Nigeria withoit any restrictions. I have good blogs that attracts advertisers but majority of the advertisers prefer to pay me via PayPal. So, I decided to dig deep to find a solution to this restriction. Luckily, I found help and I’m willing to share. 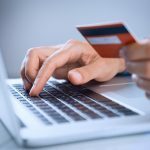 I used either of these methods to create my US PayPal account and it’s working fine. I logged in to my PayPal account using my laptop and MTN modem. I don’t use any proxy, no hiding of my IP address. Everything is working fine. Get a US business visa, travel to the US and stay there for few months (US business visa allows you to stay in the US for maximum of 2 years before expiration or renewal) . While staying there, do the needed paper work and open bank account. Setup your PayPal account there before you come back. This one is easier to achieve that the first option. Simple partner with someone who is staying in the US. Your business partner in the USA can setup and verify your PayPal account for you. 1. 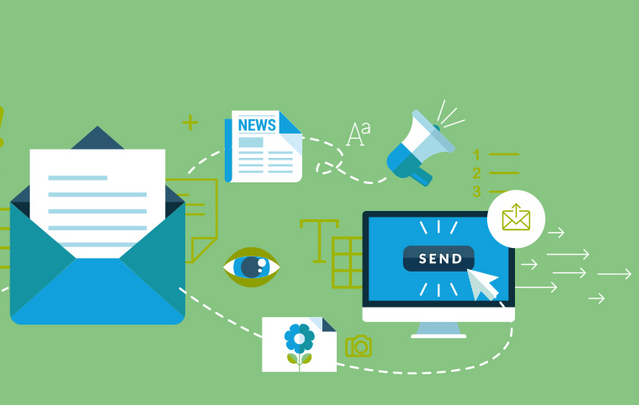 Email Verification: Immediately after registration, you’ll have to login to your email address and click the confirmation link to verify your email address. 2. Phone Verification : You’ll also be asked to verify the phone number you used during registration (I. E. US phone number). Please don’t try to use fake phone number because it will make the account to be restricted. They’ll send phone verification code and ask you to confirm the code on PayPal website. 3. Bank account verification: After email and phone verification, your PayPal account is active but you still need to verify your credit/debit card and bank details to be able to make transactions with your account. After all these, your account is ready to be used. So many people will advise you to use vpn or other proxy software to change your IP address to USA. Although this may work, I prefer doing things in a straightforward way. I will contact PayPal customer service explaining who I’m and the business I do. Tell them how you got the account and what you are using it for. Tell them your current location and why you need to have access to the account anytime of the day. They are in business too and they will understand. They’ll still track your location but they’ll not restrict your account based on where you are on earth. After all people travel from one place to another, so because you traveled to another location does not mean the end of business. Having a good business partner is one of the step to success in business. You’ll definitely need this if you don’t have the funds and other requirements to travel to the US now. I can help you get some business connections in the US but you will have to prove to me that you have a genuine products or services to render. You’ll also have to prove that you will not involve in any act that will implicate your partner in the future. Let me stop there for now, maybe until I hear from you. Use the comments section below to share your thoughts and feelings about this post. So glad I stumbled upon this article, I really need this USA PayPal account cos I need it to be withdrawing my funds in Wealthy Affiliates(WA) and Click bank. I would appreciate if you can link me up. Hello Mercy, I can help you withdraw your funds using my PayPal account while we work on setting up your own which usually takes time. Pick my contacts from the hire me page. Thanks brother for this info. Please I will need your help in getting those US business partner to help with the opening and verification of the account. Please reach me back on my mail provided with this. Thanks a lot. Hi nice article, pls like u promised to help, i really want u to help me with the US contact to open and verify a Paypal account for me. I need it to buy and resell Bitcoin from coinbase at cheap rate. and i also need it to receive payment from maxbounty affiliate publisher account. Yeah, we have chatted already on this on Facebook. Glad I will help you to get a good deal on this. Success! Sir,I Will Like To Get Your Help In Linking Me Up With Someone In The US. This is a very nice post if it works like that, please help me get some business connection. I will be glad if you do. I’m trying to run a drop shipping business with shopify but that PayPal is the first payment gateway. Please help me. Hello, you can chat me privately. There are options: I can connect someone to open paypal account for you or you use y paypal account for business. Success! I am on Facebook. Pick the link on my Hire me Page. Thanks so much bro. But my Paypal account is opened already and I tried to link my FirstBank Mastercard, it’s just giving a message that the user….was not found and cannot be used for authentication. What do you suggest I do as i’m new in internet money making? Looking forward to hear from you. Hello Caro, it’s like you have a Nigerian PayPal account. We are talking about a US PayPal here. how can I create a PayPal account in Nigeria? Hello Aminu, simply visit PayPal website and signup it’s free but you will not be able to receive money with it. Sure, I will help you in this. contact me. Wow! Thank you for sharing and it is very insightful. My Nigeria PayPal only makes payment on Amazon, Ebay and other sites that accepts PayPal. I will love to have the USA verified PayPal account. 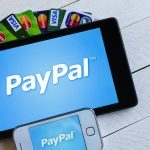 Sure, you will have a verified US PayPal account here in Nigeria if you follow the steps on this article. Success! Contact me I will help you withdraw it. Pick my contacts on the hire me page.